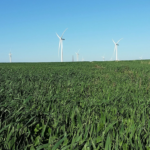 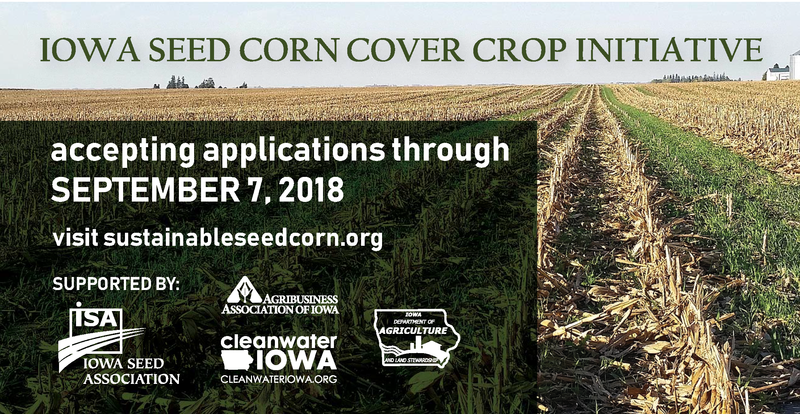 The Iowa Seed Corn Cover Crops Initiative is a project developed by the Iowa Seed Association in conjunction with the Agribusiness Association of Iowa, Iowa Farm Bureau Federation, and Iowa Corn. 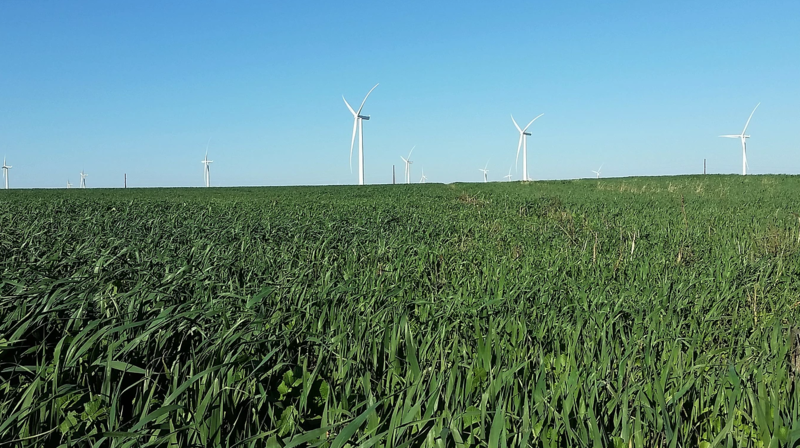 A grant from the Iowa Department of Agriculture under their Clean Water Initiative program provides funding for the project, which began in 2016. The Iowa Seed Corn Cover Crops Initiative focuses on ways to help increase adoption of cover crops specifically within the seed corn production system in Iowa. 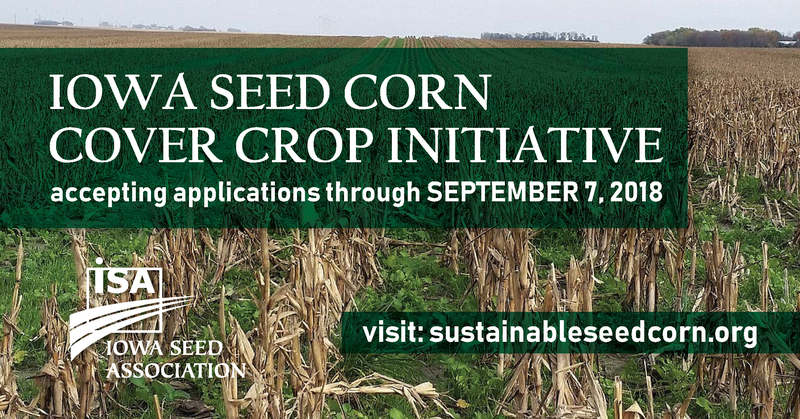 The focus on seed corn is driven by the unique opportunity that seed corn provides due to the earlier harvest, thereby providing better timing opportunities for establishing cover crops in the late summer and fall after harvest. 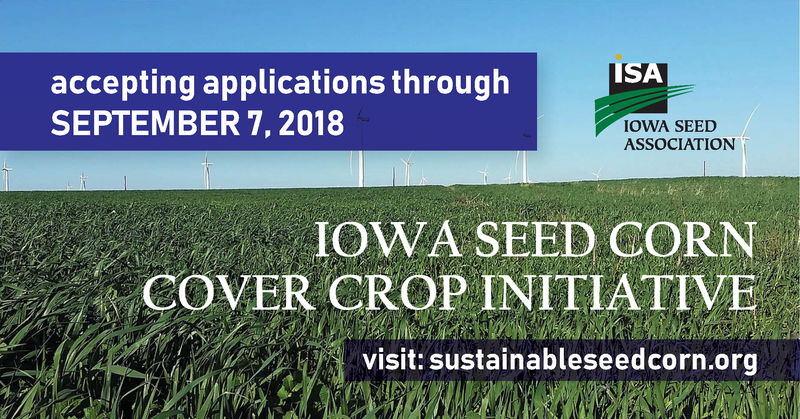 This focus is also heavily driven by the seed corn industry in Iowa, and their efforts to help promote and support the use of cover crops as part of Iowa’s Nutrient Strategy. 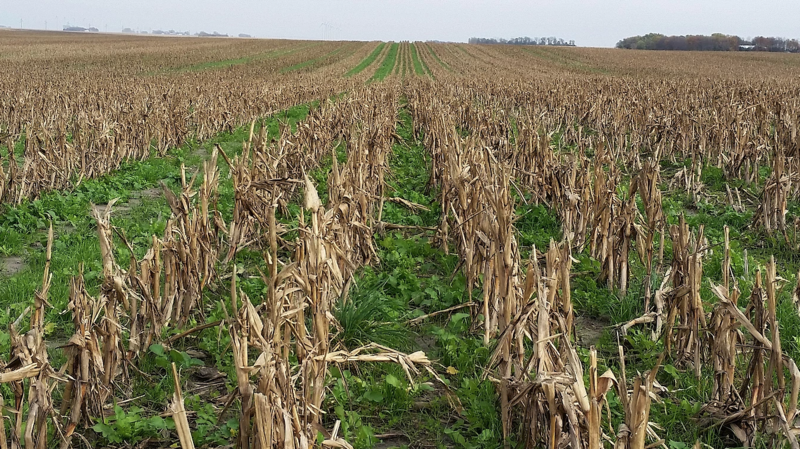 Cost-Share (C/S) assistance is available to growers for planting cover crops on seed corn acres only. 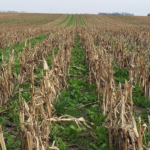 Both winter and non-winter hardy cover crops are allowed. 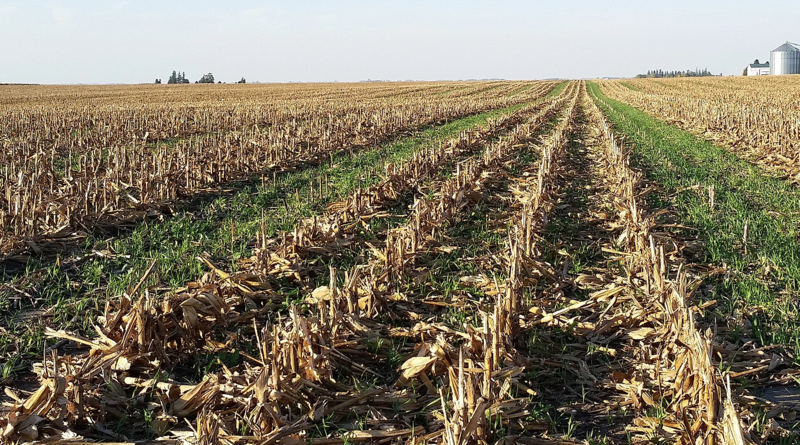 C/S rate available to growers is $15/acre for winter-hardy and $7.50/acre for non-winter hardy. 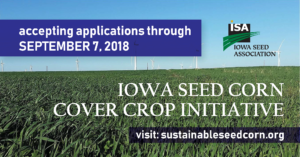 Seed companies and other supporting partners can offer incentives of their own in addition to the C/S from project funds if they desire to do so (e.g. 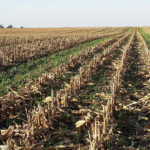 discounts on cover crop seed or seeding services or $/acre incentives from seed companies). 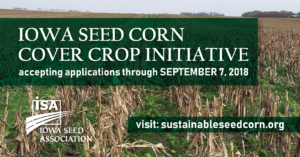 Visit SustainableSeedCorn.org for cost-share eligibility, resources, tools, and more!